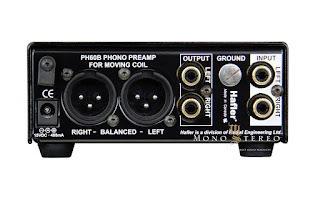 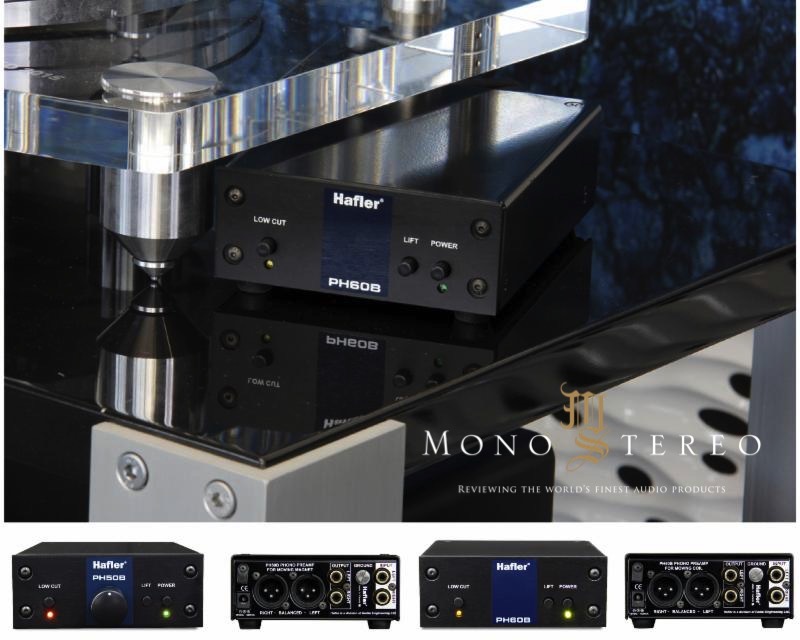 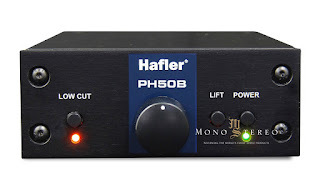 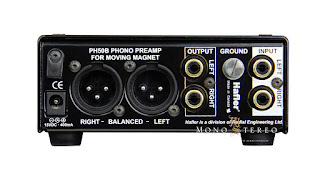 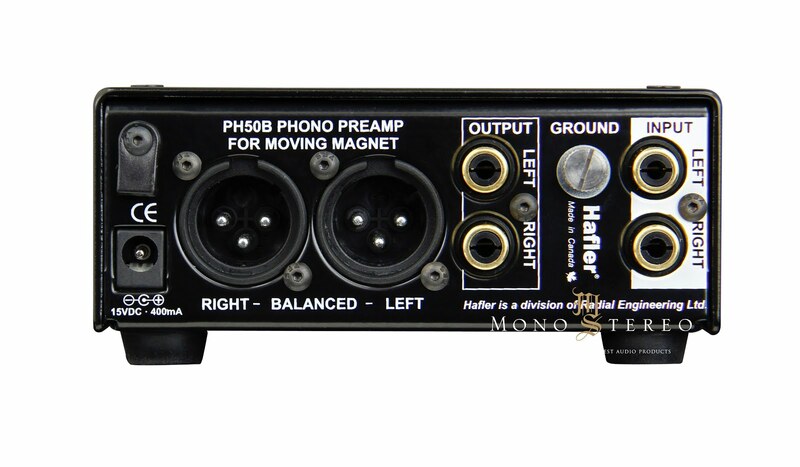 The PH50B and PH60B are high performance phono preamps that feature both unbalanced RCA and balanced XLR outputs for connection to HIFI playback systems or pro audio equipment. 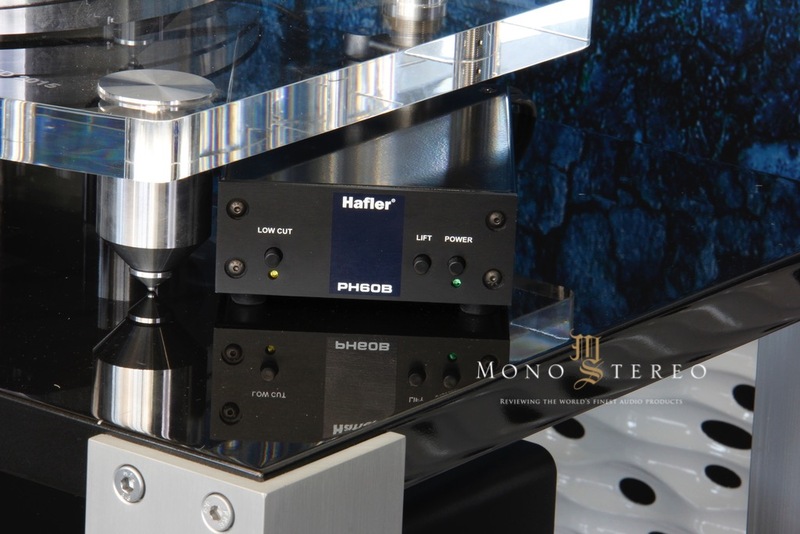 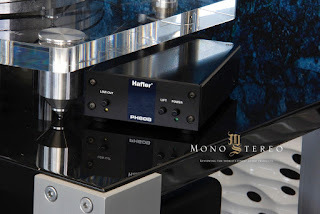 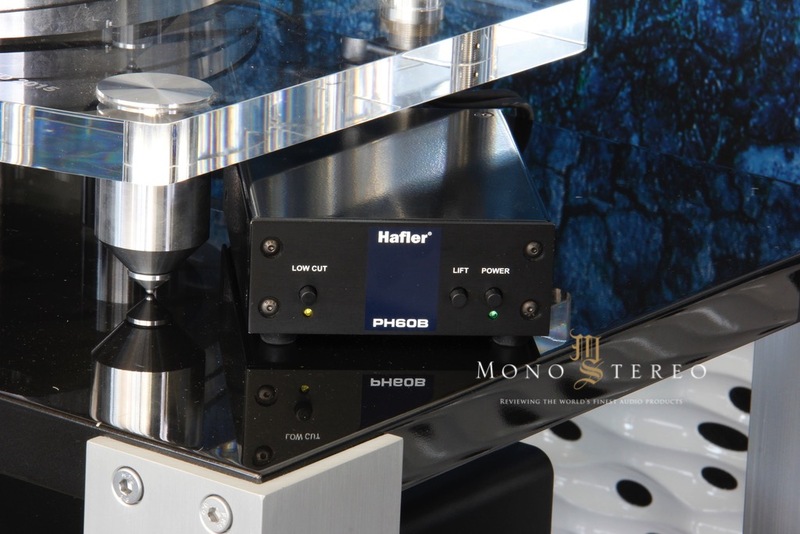 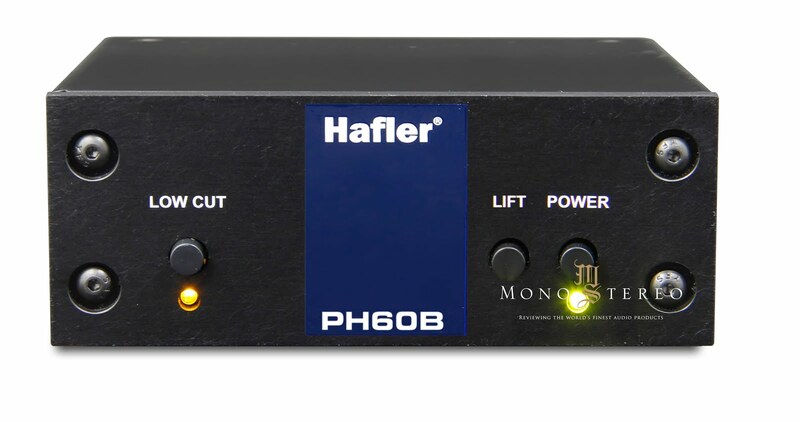 With the continued resurgence of vinyl production and sales, the PH50B and PH60B help address a growing market for high quality standalone phono stages. 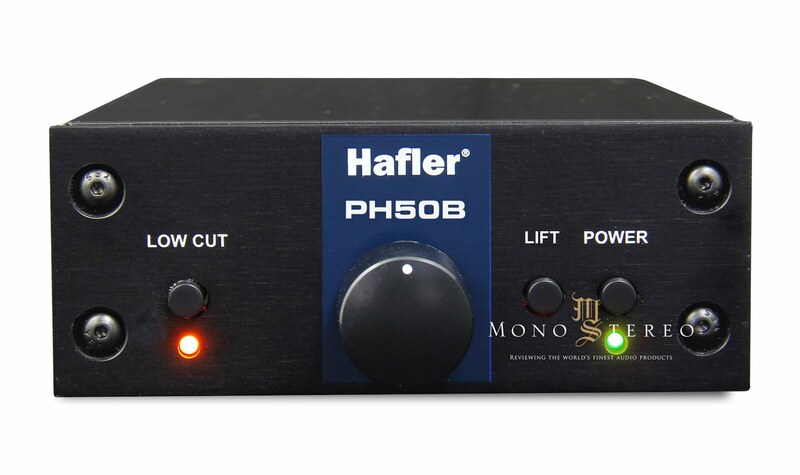 The original PH50 and PH60 quickly earned the accolades of recording industry legends including Alan Parsons and Chuck Ainlay, who praised their audio quality and transparency. 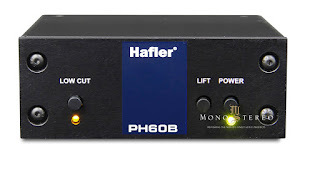 Now with the addition of balanced XLR outputs, the PH50B and PH60B can be easily connected with pro audio equipment such as mixing consoles and recording interfaces, allowing for playback in the studio or digitization of vinyl collections. Whether they are connected to a high-fidelity home theater or professional audio equipment, the PH50B and PH60B are sure to deliver the unmatched performance and absolute reliability typical of all Hafler products.